Corporate American Express Card logo in vector art format. 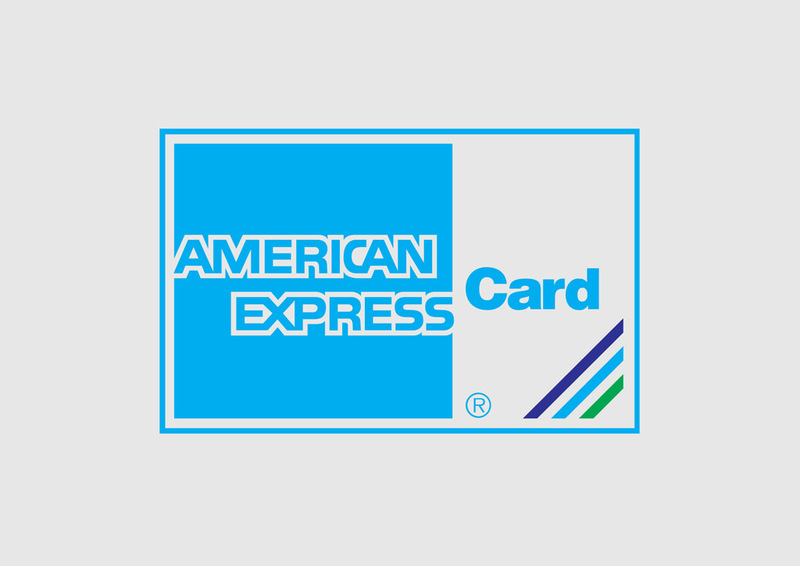 American Express is best known for its iconic Green Card with the gladiator logo. American Express also offers Gold, Platinum and Black charge cards with annual fees op to 2 500 USD. Please rate and comment on your favorite logos. Logo is the copyright of the respective owner.